As a student I need to carry a lot of books to college every day, as well as my laptop and various other articles of learning, pens, pencils etcetera. After a few months of this I found that I was experiencing excruciating backache, and put it down to all the heavy carrying, so I started to look for alternatives to the satchel I was using. 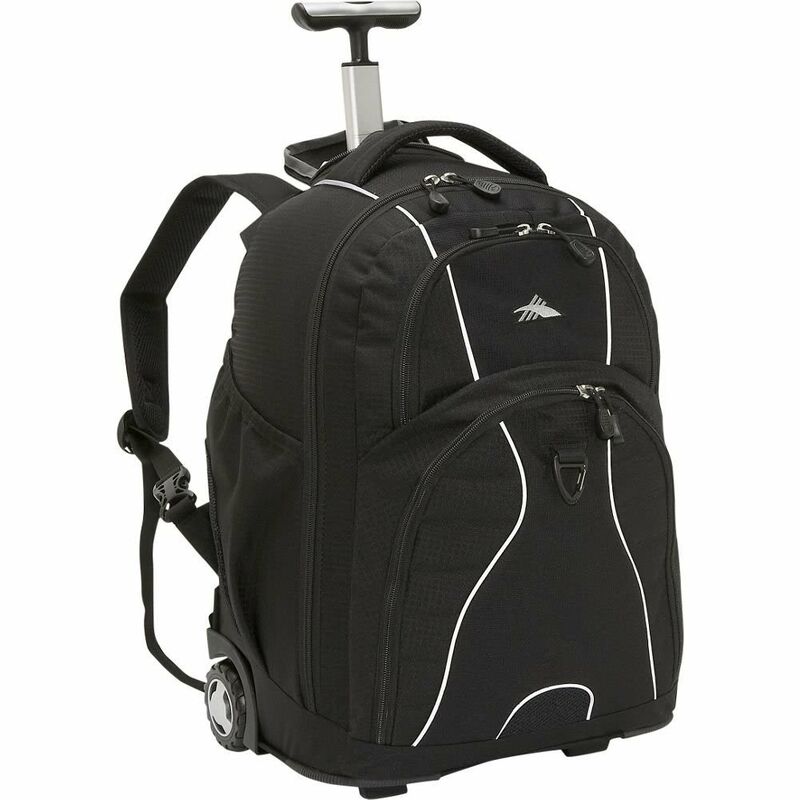 I noticed that a classmate of mine was using a rolling backpack, and when I asked her about it she said it was the JanSport Driver 8 Core Series Wheeled Backpack. I liked the look of the backpack and the fact that it came highly recommended by my friend, but when she told me the price my face fell as I am a student on a very tight budget and could not afford to pay $120 for a backpack. Fortunately, when doing my research on the Internet I happened to go onto the Amazon.com website and they were offering it for around $80 so I was ecstatic and bought it immediately. 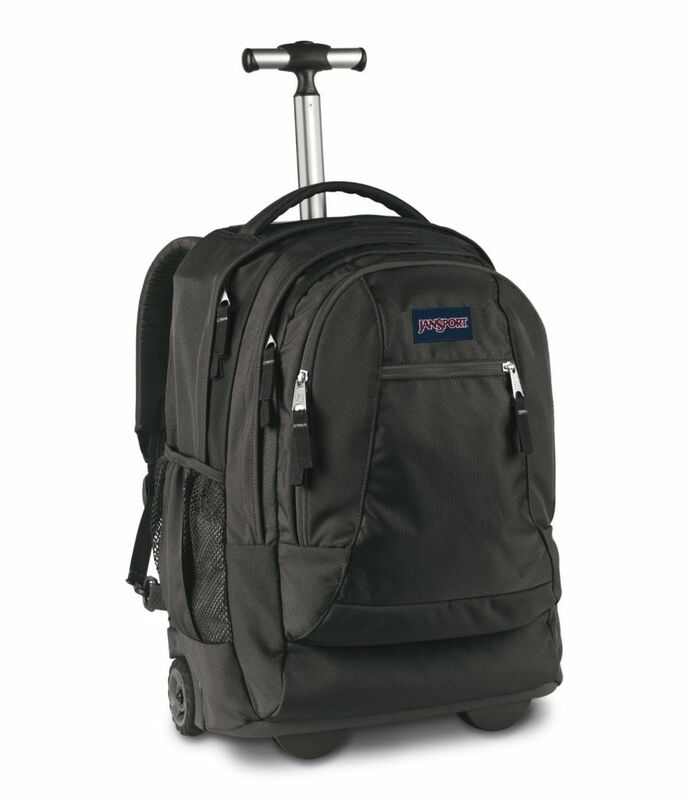 Fortunately the JanSport Driver 8 Core Series Wheeled Backpack offers all of the above and much more besides. One of the deal-breakers for me was obviously that the backpack needs to be big enough for me to fit all my books that I need for the day, or it would defeat the aim of the object. I am happy to say that the two main compartments are large enough to handle everything I can throw at them, and I just love the large front drawbridge compartment with organizer. I can stash my keys and a few other small articles in the front zippered stash pocket, and either use the side water bottle pocket for my juice or even my spectacles case. The other deal breaker was a safe spot in which to transport my laptop, as I do need it every day. I cannot afford anything to happen to it or I will not be able to study or do my research and assignments. 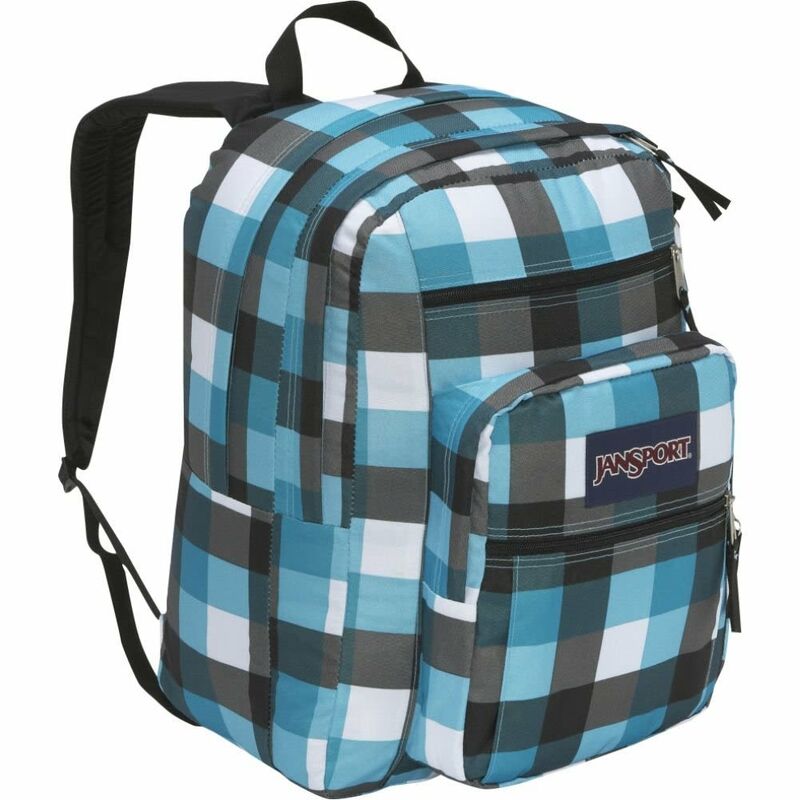 The JanSport backpack offers a great separate, padded laptop compartment in which my 15-inch laptop fits comfortably. I love the fact that the Metro Roller, as it is also known, is extremely well-manufactured and has big, side-mounted 80mm action wheels with traction, stability control, and an easily retractable handle. This makes pulling it along effortless. Another feature that was important to me was versatility because I often cycle to college, which is a bit difficult to do with a rolling case. All I have to do to transform this case into a backpack is to ensure that the retractable handle is safely stowed away and slip my arms through the padded shoulder straps (which can be tucked safely away when not in use) and away I go. Any student will tell you that the research is the only way to go when wanting to purchase something and so I did mine to see what others had to say about various backpacks. I found a few hundred positive reviews about the JanSport Driver Series, and the overall positive comments were what clinched the deal for me. 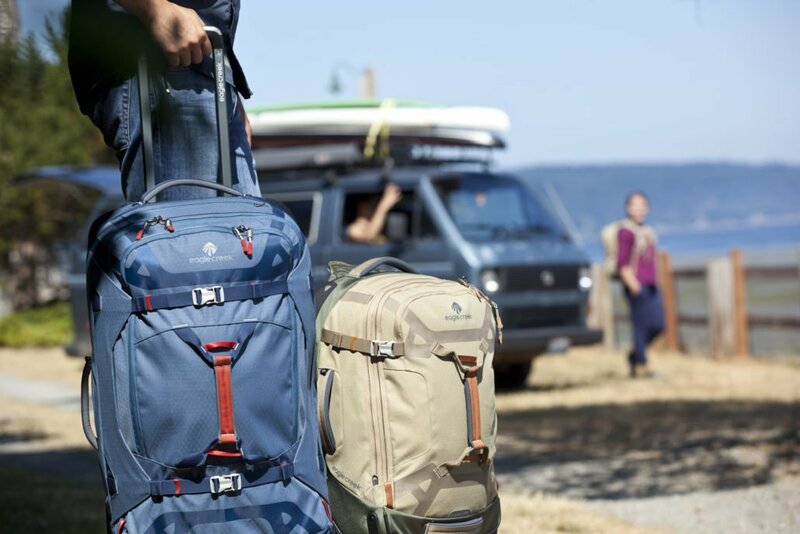 All JanSport Outdoor Equipment comes with a Lifetime Warranty on the materials and workmanship when the product is used for the purpose intended, under normal conditions, and does not apply to damages caused by typical wear and tear, unreasonable use, or neglect. Where Can You Buy the JanSport Driver Series Backpack? Whilst I am sure that you can purchase the backpack at various retailers, my suggestion is Amazon.com, as they are selling it at a great price, offer free super saver shipping & free returns, and it takes about five minutes to complete your purchase online – what more could you ask for? The High Sierra Freewheel book bag has a large front-load main compartment which can take most of my daughter's books.